I am one of the speakers of "The Innovation Imperative" International Innovation Forum Organized by the Bauhinia Foundation Research Centre (智經研究中心). John Tsang, the Financial Secretary, is the keynote speaker while the worldwide experts and Raymond will share their experience and know-how.‏ it is honor to me. Alan Hills - Cirque du Soleil¡¦s Vice President and Managing Director, Asia Pacific Resident Show Division. Costas Markides - Chair of Strategic and International Management Faculty of the London Business School. Hans Muller Pedersen - Deputy Director General of the Danish Agency for Science, Technology and Innovation (DASTI). 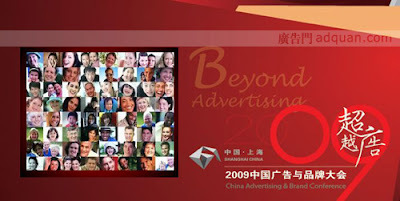 It is my honor to become one of the speakers of " China Advertising and Brand Conference" Organized by the China Advertising magazine, China. 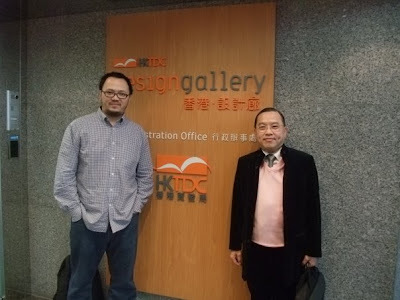 I will share my freshest insights and cases with peers for China Advertising industry that show our established reputation and tremendous attribution to Marketing and creative business. 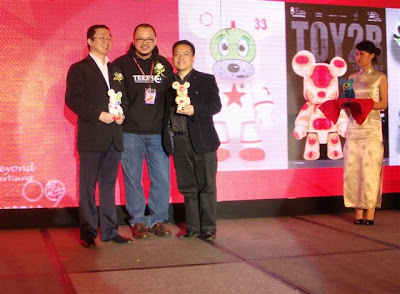 2.5" China AD Qee will be given as Gift to the Honor Guest in the Conference! 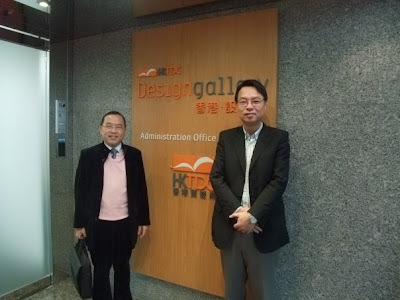 The HKAI is the only one of its kind that is championed by the Government to recognise various aspects of excellence in enterprises in both the manufacturing and services sectors. the award winners were no doubt the trendsetters in their respective categories. 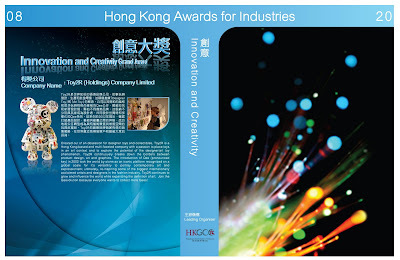 The award covers seven categories - the consumer product design category organised by the Federation of Hong Kong Industries; machinery and machine tools design category organised by the Chinese Manufacturers' Association of Hong Kong; customer service category organised by the Hong Kong Retail Management Association; environmental performance category organised by the Business Environment Council; innovation and creativity category organised by the Hong Kong Genegral Chamber of Commerce; productivity and quality category organised by the Hong Kong Productivity Council; and technological achievement category organised by the Hong Kong Science and Technology Parks Corporation. Dunwell Engineering Company Limited (technological achievement). 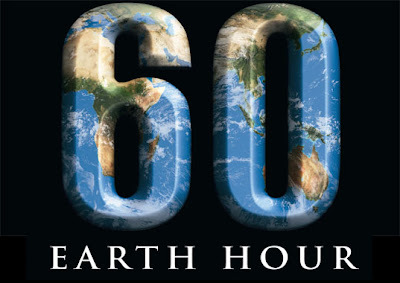 Earth Hour has been transformed into the world’s first global election, between Earth and global warming. 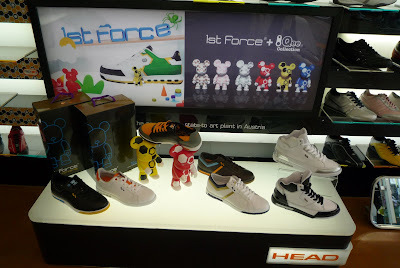 FnC KOLON has released a new line of fashion sneakers called 1st Force. This new brand is meant to call upon the forces of nature for its inspiration. The main concept centers upon the 4 elemental forces: Earth, Lighting, Storm and Tornado, each featuring a powerful and energetic image. These fashion forward sneakers are targeted toward the consumers between 24-32 who are sensible about fashion and who have a serious take on design and originality. 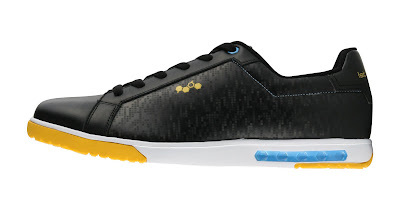 The "maze" pattern creates a slim looking tennis style fashion sneaker while the color palette is bold yet contemporary. Adding to the appeal of the fashionable sneakers, FnC KOLON has partnered with TOY2R to develop matching 2.5 inch QEE figures packaged with each pair of shoes. FnC Kolon identified the artistic nature of the QEE figures and proudly offers these collectibles with their new line for a limited time as a gift. 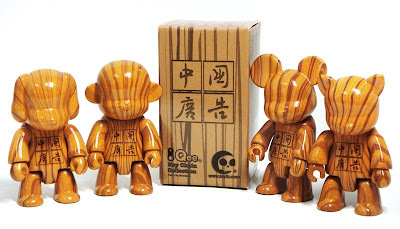 Each Qee figure mimics the "maze" pattern and includes the 1st Force logo. Larger 8inch Qees will be used for promoting the brand in stores as well as being including in the marketing and signage materials. 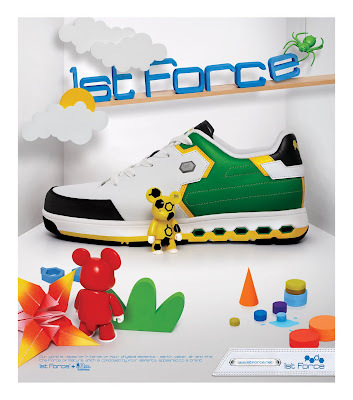 1st Force launches the TORNADO design first followed by the EARTH line, which will present itself as a lightweight basketball sneaker. 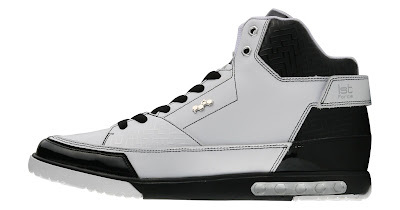 Available in sizes 5.5 through 10.5, the sneakers have a US SRP of $110-$150 per pair. The line is debuting in major department stores in Korea, currently in more than 30 locations but will quickly become available in sneaker multi shops, online boutiques and other locations within the coming months. The 1st Force website: www.1stforce.net , will open on the 1st of April but currently has a very cool teaser animation featuring the TOY2R QEE figure, so go check it out! Plans are proceeding to open an online shop by the 1st of May. The doll artist Charles Stephan of Charles' Creature Cabinet - to make first ball-jointed doll maker of the Netherlands - will be shown in a solo exhibition. The upcoming exhibition in Rotterdam City at the designer toy store Fa Nieuwenhuyzen from February 28th 2009 to March 28th 2009. All his ball-jointed dolls & designer toys will be displayed and there will be a “Meet & Greet the artist” and an Alice Cherry Blossom Qee/Toy2R signing session on Saturday February 28th at 2PM. more photo will post soon.